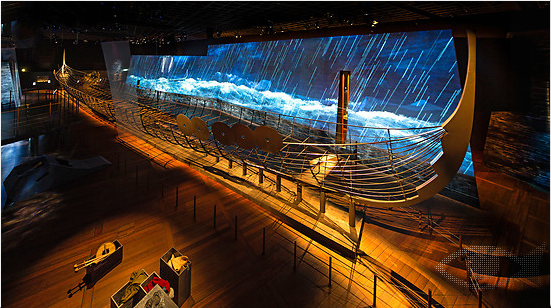 In 2013, The National Museum of Denmark, The British Museum in London, and Staatliche Museen in Berlin combined to present the world's largest exhibition on the Vikings, featuring the longest Viking warship ever found. 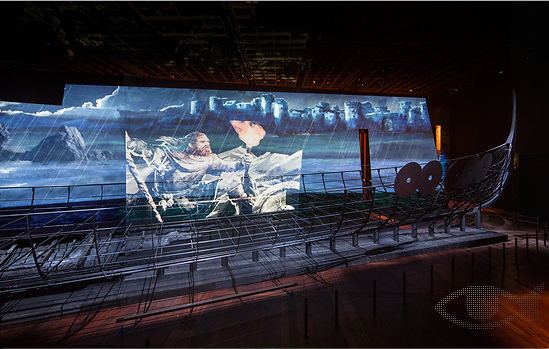 To add a modern touch to this nearly 1,000-year-old relic, the museums commissioned a video dramatizing Viking life. And when the Emmy-award winners at Shilo asked me to write a two-part voice over, I was honored to answer their elk-horn call. For more on the exhibit, please enjoy this piece in The New York Times.